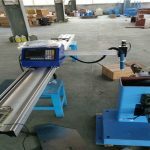 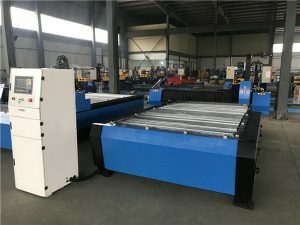 This machine is an automatic calculation and cutting equipment used for the steel tube end juncture. 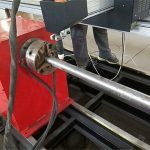 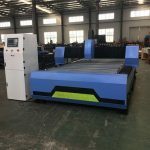 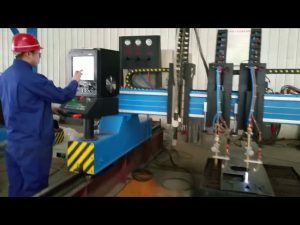 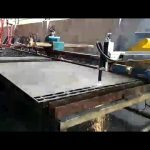 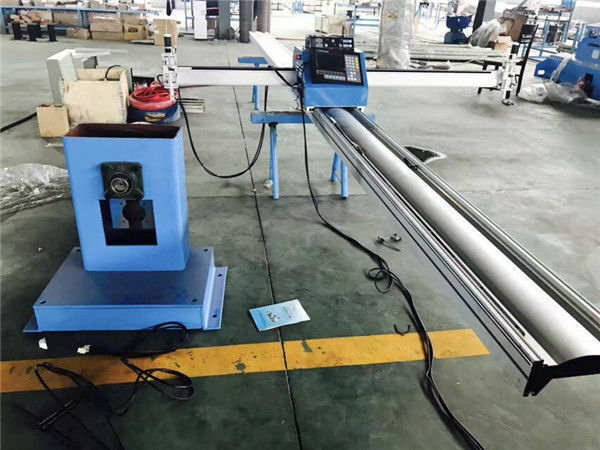 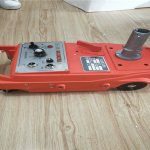 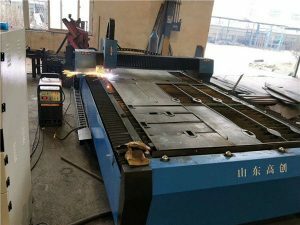 The machine can be widely used in construction, chemical industry, machinery, metallurgical industry and other industries, for pipe structural parts cutting processing. 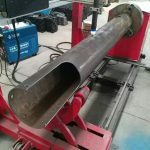 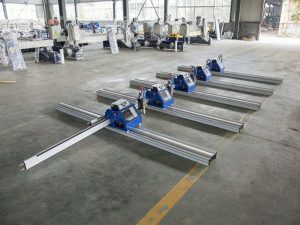 In these industries there is a large number of pipe junction, intersecting line hole, intersecting line end, also bend commonly known as "shrimp knob", such processing mostly uses template making, lineation, manual lofting, manual cutting, manual polishing and other backward and complicated ways. 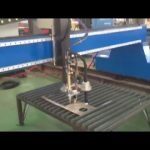 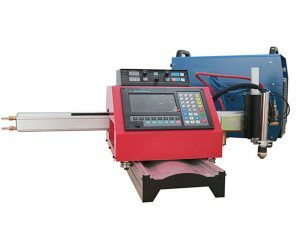 While this machine can expediently cut such work piece, and the operator does not need to calculate and manual program, only to input the parameters such as pipe’s radius and intersection angle, the machine can automatically cut tube’s intersecting line, intersecting hole and the welding groove.